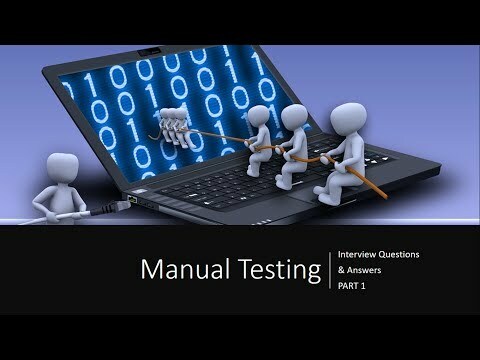 Here is a list of manual testing interview questions and answers which frequently asked in an interview. Q1. What is risk-based testing? Ans: Risk-based testing is one kind of approach to doing software testing. In this kind, tester tests the application based on the risk involved. Assume if one particular module is related to payment (which is more critical for any organization), then this feature has more elaborate test cases in comparison to others. More the risk, more the priority, and the number of test cases for that module. Q2. What is the KEY difference between preventative and reactive approaches to testing? Ans: As the name suggests, the preventive approach of testing is to create test cases before software development primarily based on documentation while if test cases we develop after development, it comes in the reactive approach to testing. Q3. What is the purpose of exit criteria? Ans: Exit criteria generally identified in Test Plan before the actual testing starts. It also acts as the exit point for the testers to stop the testing of the product. Exit criteria may be the number of requirements tested, coverage of design document etc. Q4. When Is Decision table testing used? Ans: Decision table also called cause-effect table as it is the combination of input and output of the system for better coverage. This generally used when there are so many conditions in the software module. Q5. 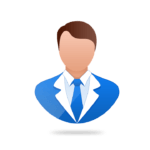 What is Rapid Application Development? Ans: Rapid Application Development is a software development process where the team gets requirements instantaneously based on a prototype from the client. This type of development is generally employed when there is the urgency of deployment of product within 2-3 months. Q6. What is component testing? Ans: Suppose in one software, there are 10 components. In this type of testing, the team tests each component thoroughly before test it as a whole called component testing. Q7. What are the different methodologies in Agile Development Model? Q8. What is typically the MOST important reason to use risk to drive testing efforts? Ans: As testing of each feature is impossible, testers use risk as a basic approach to creating test cases. More the risk, more the testing of that feature. Q9. What is random/monkey testing? When is it used? Ans: Random testing/monkey testing is when a tester tests any feature randomly to find new bugs. It is generally performed in primary stages of testing. Q10. What are the phases of a formal review?